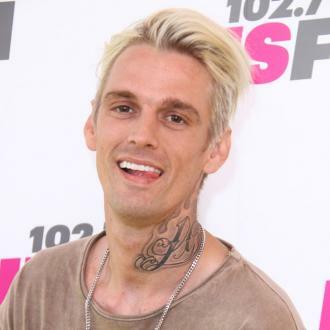 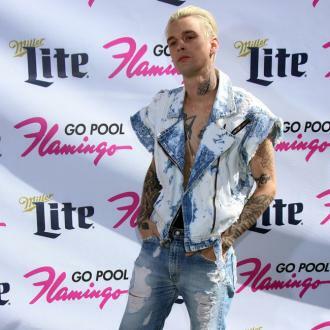 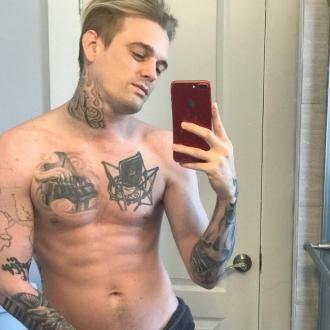 Aaron Carter has checked into a treatment facility to ''work on his overall wellness'', his representative has confirmed. 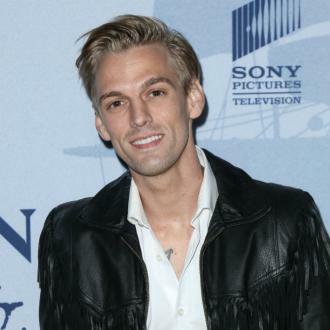 Aaron Carter has checked into a treatment facility to ''work on his overall wellness''. 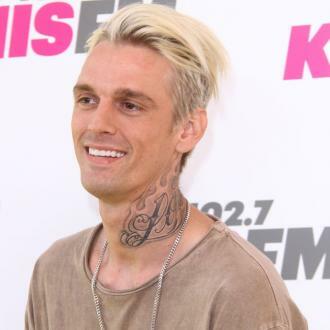 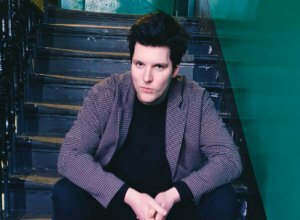 The 'I Want Candy' hitmaker has decided to enter a facility where he hopes to ''improve his health''. 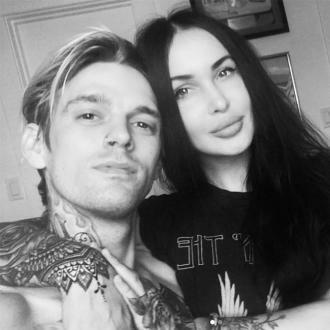 It comes after Aaron admitted he is ''concerned'' about his health. 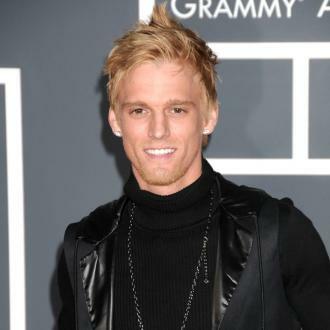 During an appearance on 'The Doctors', Aaron tested negative for both cocaine and meth, and the programme's doctor, Travis Stork, warned the star of the potential health consequences of taking drugs.